Provide comfort for the family of Sandra "Sandy" Fuller with a meaningful gesture of sympathy. P.M., Tuesday, March 12, 2019 in the Crosier-Pearson Cleburne Chapel. Pastor Otis Gillaspie will officiate the service. Sandra Kay Fuller passed away on Tuesday, March 5, 2019 at home where she enjoyed spending time with her family. Sandra Kay Fuller was born on October 8, 1953 in Dallas to Samuel Malcom and Alice Marie South. She married Troy Fuller on February 17, 1995 in Burleson. She was a Medical Records Clerk for more than 20 years working with Dr. Ned Beiser and his wife Chelsia in Dallas. Sandy enjoyed spending time loving on her family and grandchildren, crocheting, and taking on many other crafts. Sandy had a big heart for wayward animals and nursing them back to health. Sandy is survived by her husband of 24 years, Troy Fuller of Grandview; brothers; Samuel South and wife Jackie of Farmers Branch, Billy Ringo and wife Beverly of Carrollton, and Jack South of Cleburne; children, Donna Michelle White of Cleburne, Taylor Fuller an fiancé Brayden Bankston of Cleburne, Erin and Dustin White of Greensburg, Indiana, Joshua Lindsay of Greensburg, Indiana; grandchildren; Jordan Weinberg of Atlanta, GA, Megan White, Allison White, Emma Fuller, Gracie Bankston, William White, and Charlotte White. Sandy is preceded in death by her parents. 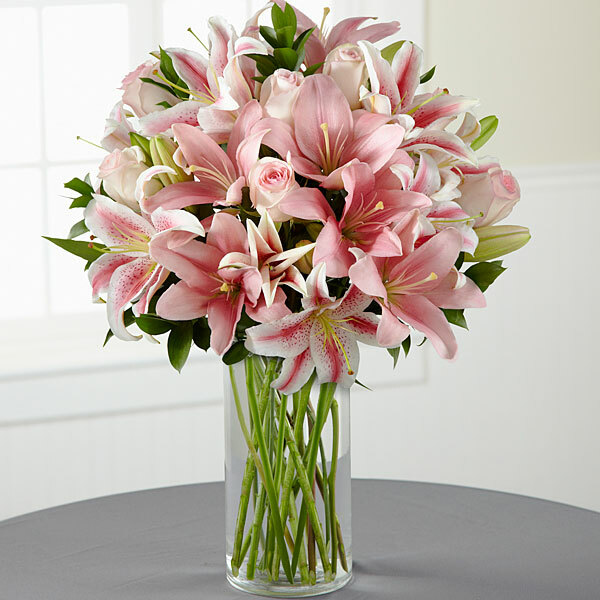 To send flowers in memory of Sandra "Sandy" Kay Fuller (South), please visit our Heartfelt Sympathies Store. We encourage you to share your most beloved memories of Sandra "Sandy" here, so that the family and other loved ones can always see it. You can upload cherished photographs, or share your favorite stories, and can even comment on those shared by others. Carrie Harwell, Sam & Jackie, Ashley & Edward and Troy South, and others have sent flowers to the family of Sandra "Sandy" Kay Fuller (South). Heartfelt Sympathies Store purchased flowers for the family of Sandra "Sandy" Fuller. Carrie Harwell purchased flowers for the family of Sandra "Sandy" Fuller. As we celebrate Sandys life, you have our sympathy and love Troy & Taylor. We love you both so much. 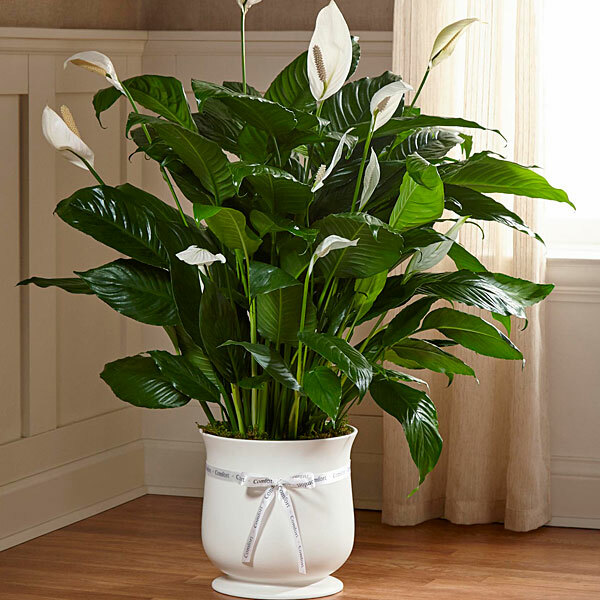 Sam & Jackie, Ashley & Edward and Troy South purchased the The FTD Deepest Sympathy Arrangement for the family of Sandra "Sandy" Fuller. Praying for comfort for you and your family Troy. Know you are loved by many who are there for you. Troy, Taylor, Jordan & family... Words cannot express the true sorrow felt for your loss. May you find peace and know she is now with the Father. David & Jacki Kraig and family purchased the The FTD Comfort Planter for the family of Sandra "Sandy" Fuller.